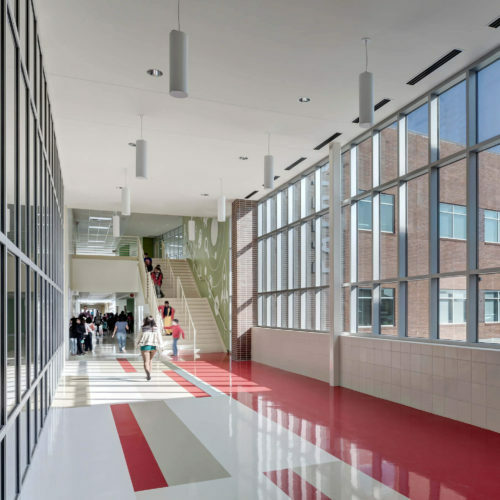 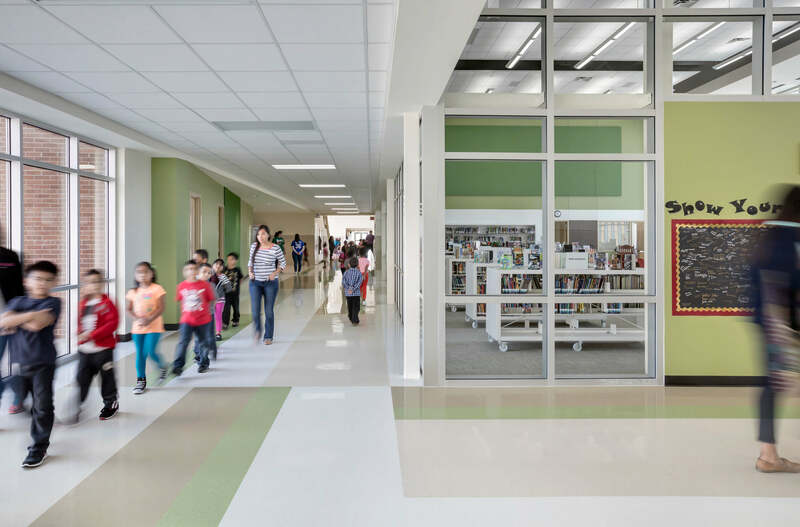 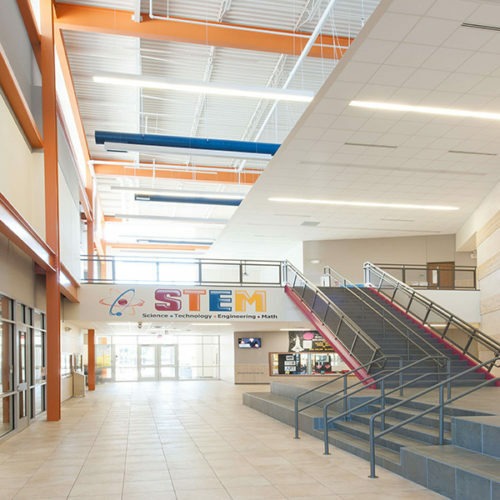 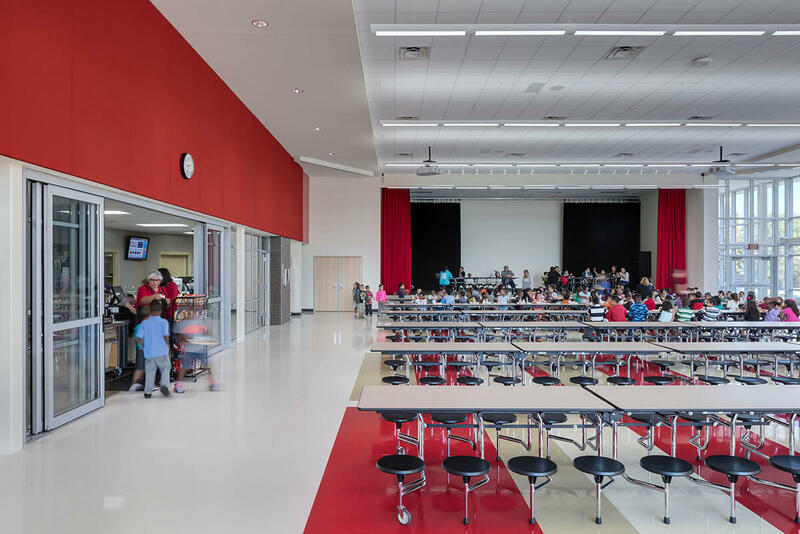 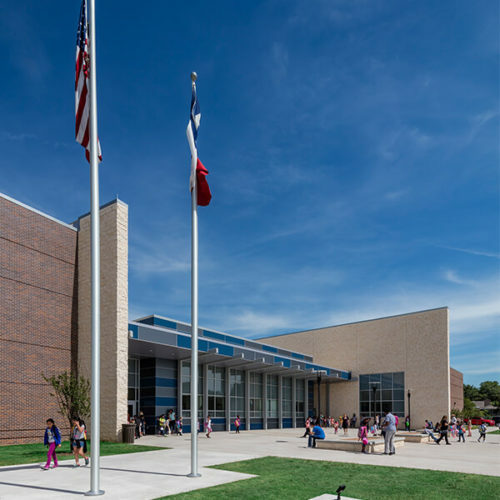 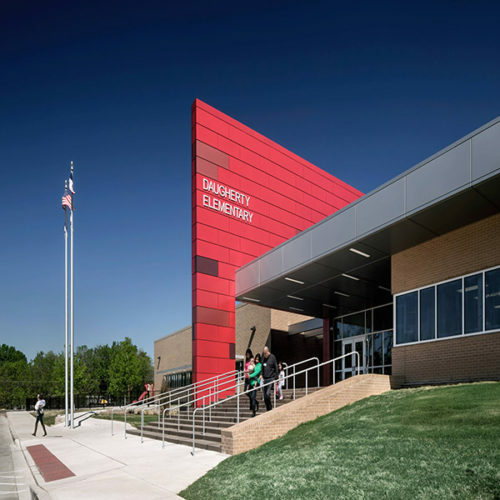 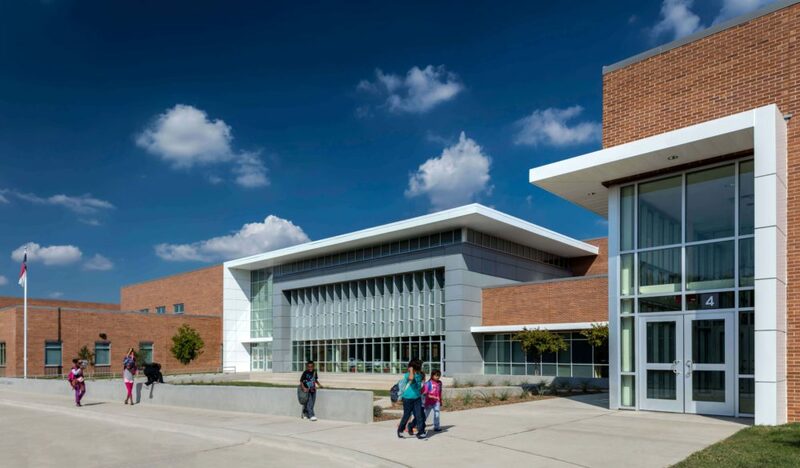 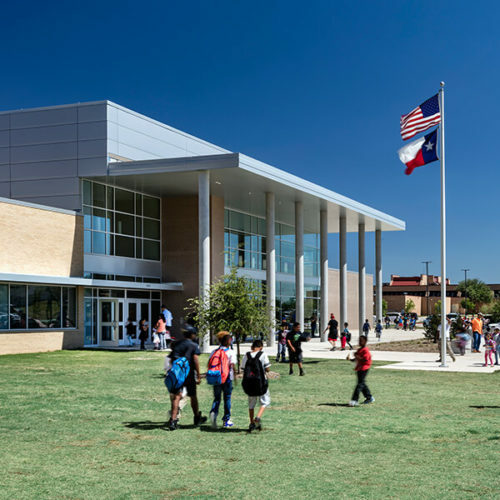 The new Diane Patrick Elementary School is designed to serve 1,000 students for pre-kindergarten through sixth grade. 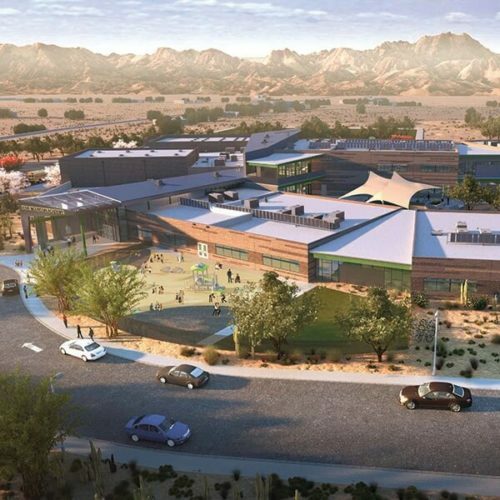 The 116,222-square-foot facility is designed to incorporate collaborative learning through indoor and outdoor flexible learning environments. 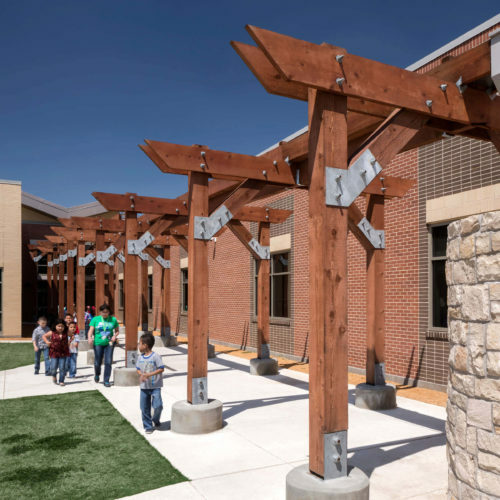 The project includes a large outdoor classroom and smaller learning courtyards and a garden area for students. 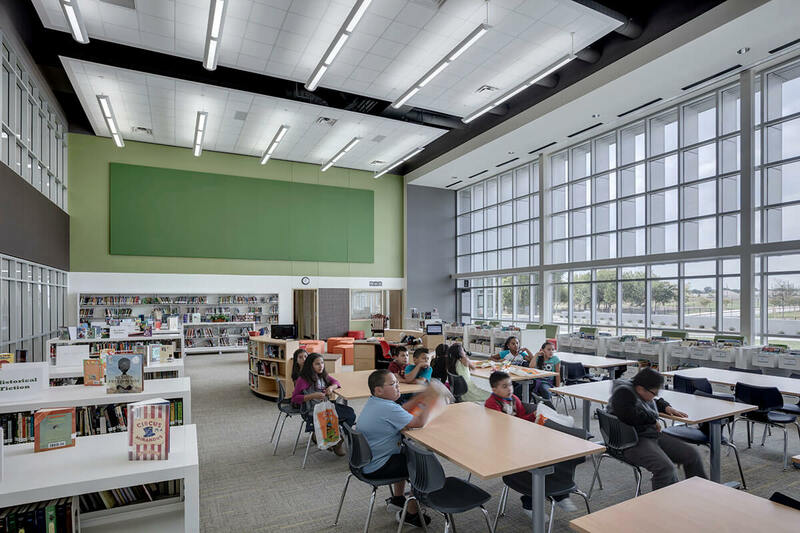 The classrooms in the grade level pods are arranged around a large central collaboration space. 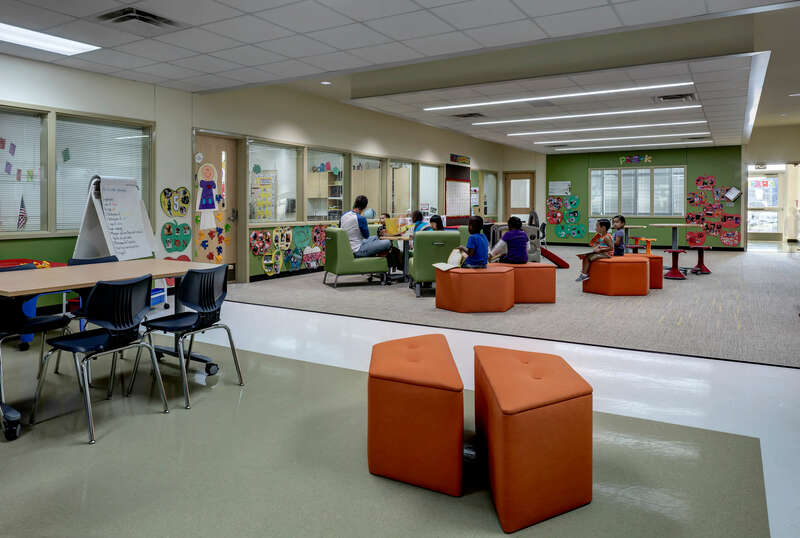 The collaboration space becomes an extension of the classroom and is capped off at the end with a large teacher collaboration space and workroom.